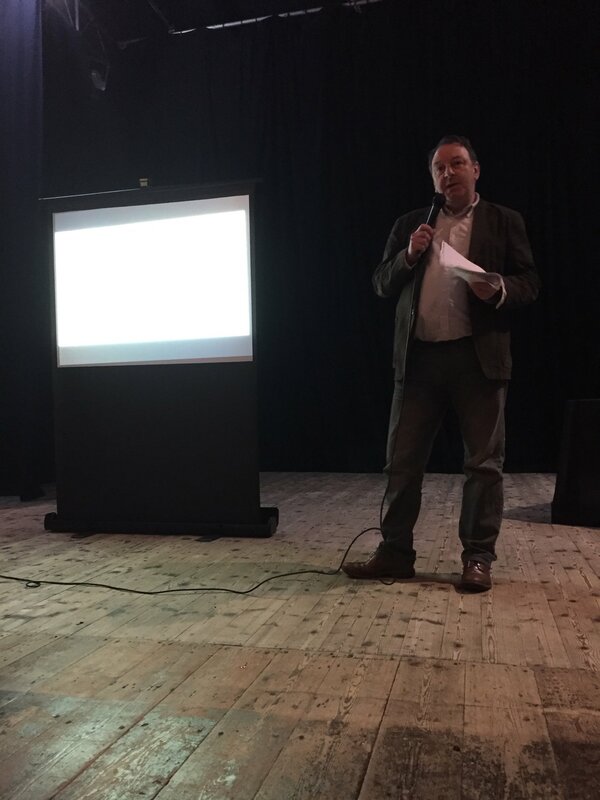 Mark Sharman, Help & Care’s Chief Executive, attended ‘#BUNotAlone Tackling Loneliness’ event at the Shelley Theatre on 9th November 2017, as part of the ESRC Festival of Social Science. This year, the Economic and Social Research Council (ESRC) Festival of Social Science took place from 4th to 11th of November. The Festival aims to increase awareness of the contributions the social sciences make to the wellbeing and the economy of the UK society by offering free events across the UK, including workshops, debates, film screenings, and interactive seminars. ‘#BUNotAlone Tackling Loneliness’ was held by The National Centre for Post-qualifying Social Work (NCPQSW). A wide variety of speakers covered the issue from different angles, including academic research and best practice responses from local and national organisations. 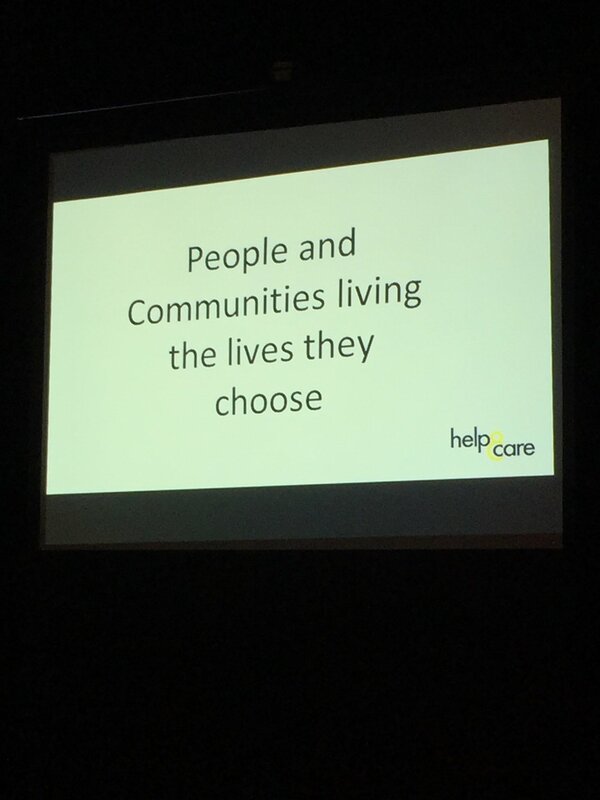 Mark was invited to the event to share his broad experience in supporting people in the local community, particularly the most vulnerable groups, including those in later life and people who are isolated or housebound due to personal or circumstantial reasons.